Brooms Head is one of those unique beachfront villages that has not changed greatly over the years. 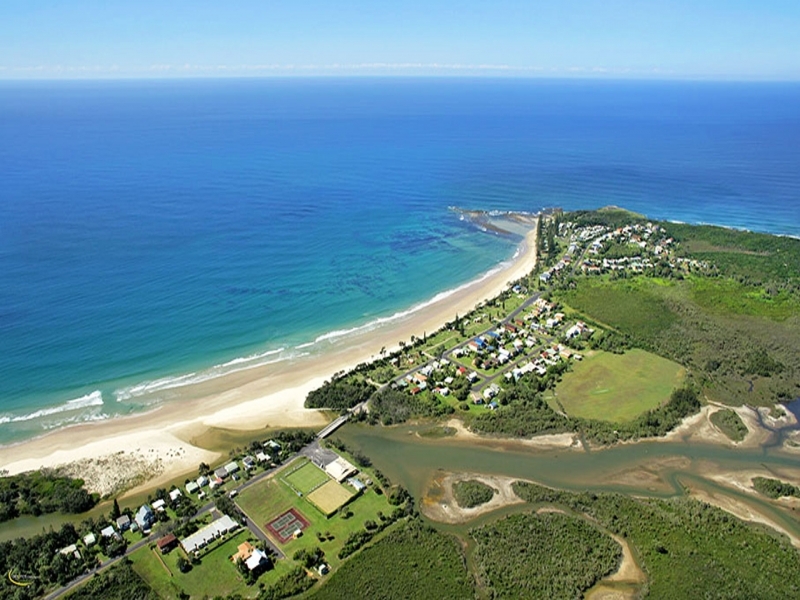 Nestled in the heathland of Yuraygir National Park, Brooms Head has a timeless quality - pristine beaches, friendly locals and is a great escape from the hustle and bustle of everyday life. The caravan park is located right next to the main beach and there are several great holiday units guarantee a relaxing and comfortable stay. The township offers a local bowls club with a chinese restaurant for those wanting to dine out, a general store where you can grab some supplies and a fast food shop, fondly known as the Snack Shack, located by the beach. Pop up to the local lookout and take in the panoramic views - a wonderful vantage point for whale and dolphin watching. Other popular camping spots situated just on the outskirts of Brooms Head, include Sandon River, Lake Arragan and Red Cliff.